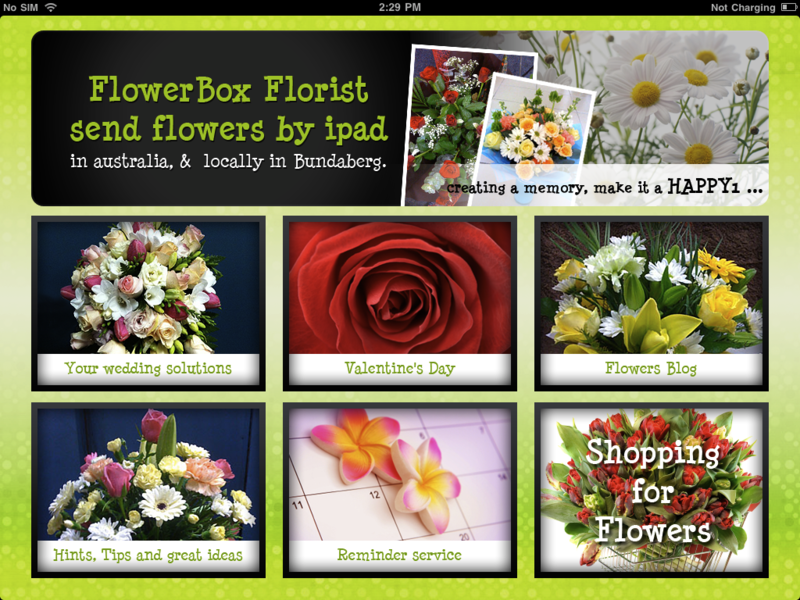 Just in time for Valentines day… you can now order your flowers this Valentines day right there on your iPad… another first for the team at FlowerBox Florists here in Bundaberg. 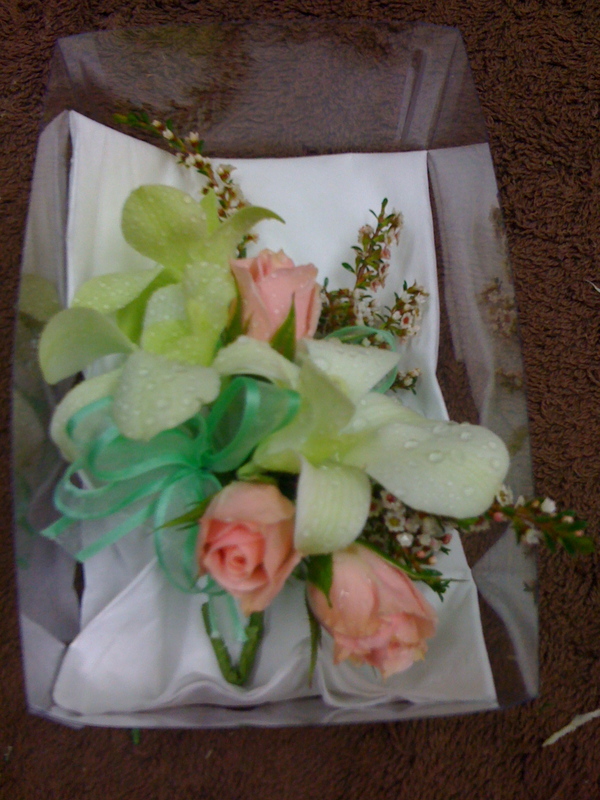 The First Australian Florist app available for download on iTunes where you can order flowers on your iPad for delivery anywhere in Australia… Simply select the ocassion to choose the perfect flowers, enter the delivery details and then use either Paypal or Eway to complete the transaction…how easy is that. 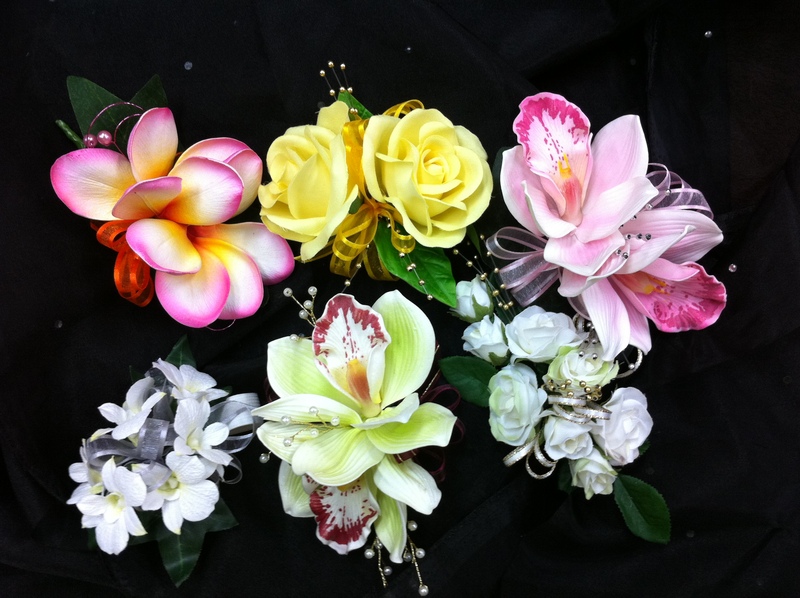 Just like the iphone app Flowersbyphone you can register to login for added features where you can add reminders for all the important occasions. You will never need to worry about forgetting anniversaries, birthdays, celebrations and anything worth remembering.. go on check it out and give us your feedback.